SteamWorld Heist is coming, and nothing can prepare gamers for this turn-based strategy shooter. Play as Captain Piper as he recruits a team of robots to scavenge the remains of a destroyed world. SteamWorld Heist is being developed by Image and Form International AB and is scheduled to hit PC, consoles, and handhelds sometime in Winter 2015. 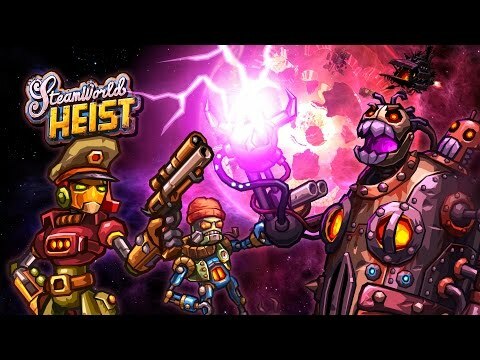 SteamWorld Heist was released on 1047d ago in the UK and the US. Notify me when SteamWorld Heist is available.